10AM to 6PM All Days! 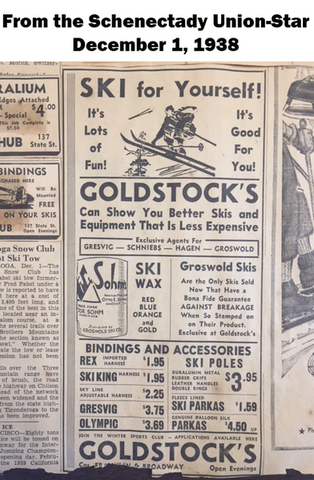 Goldstock’s has been distributing sporting goods to the Schenectady area since 1896. 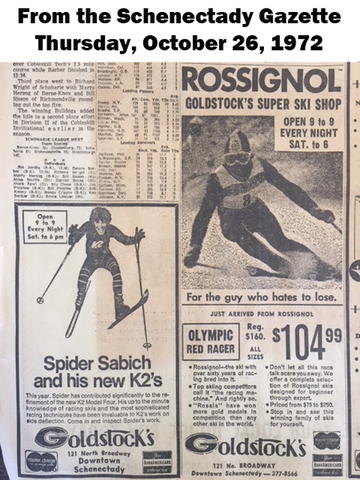 After closing the doors, the remaining inventory from Goldstock’s Sporting Goods is being liquidated.